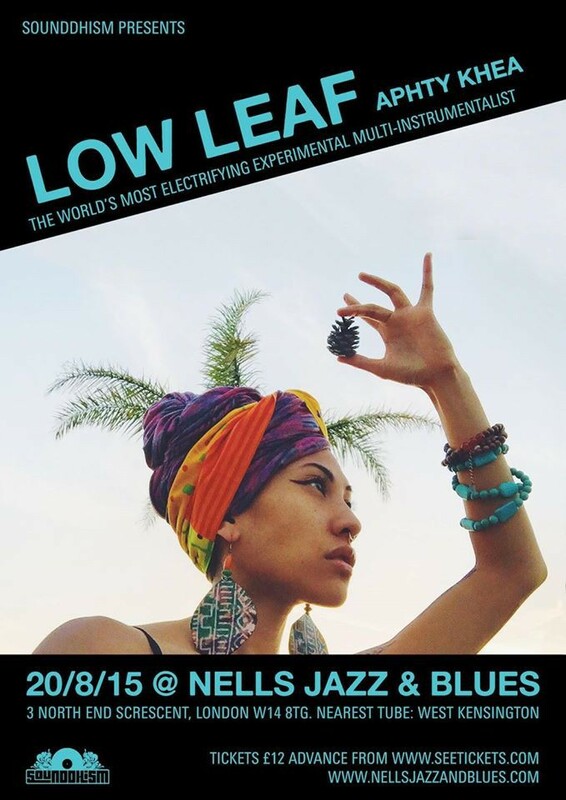 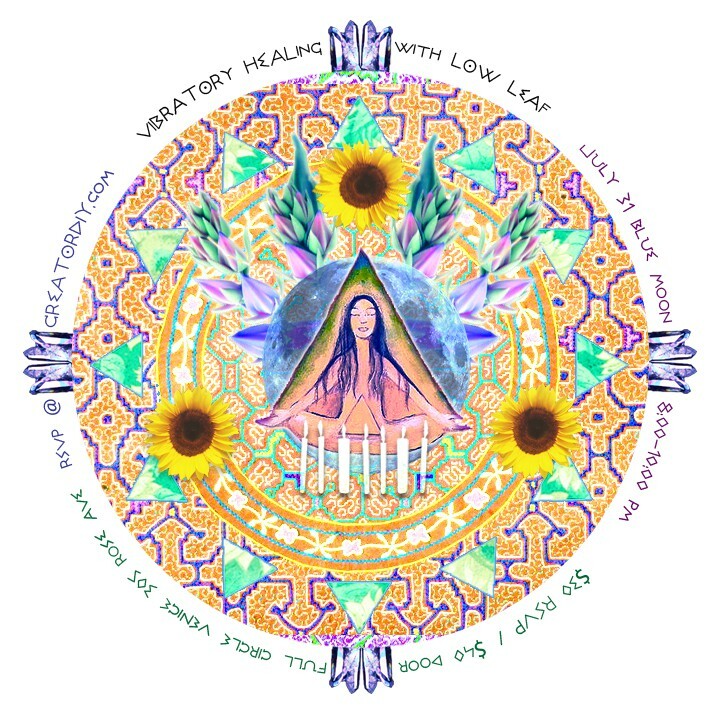 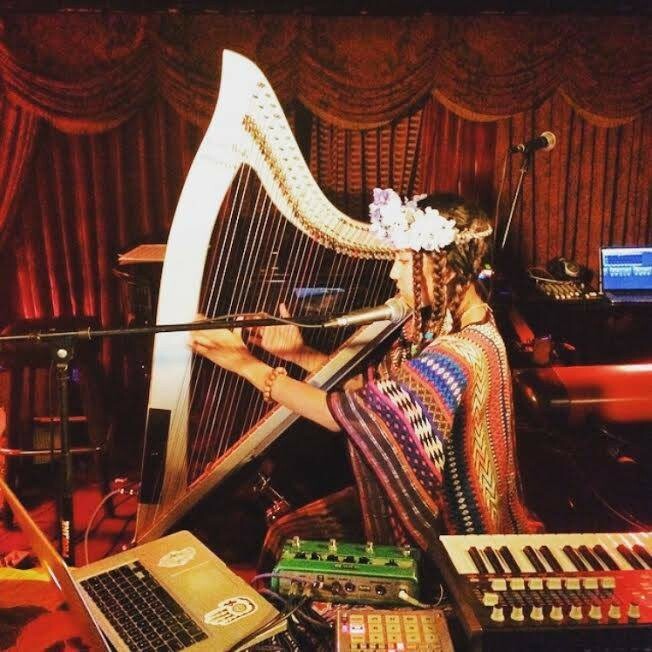 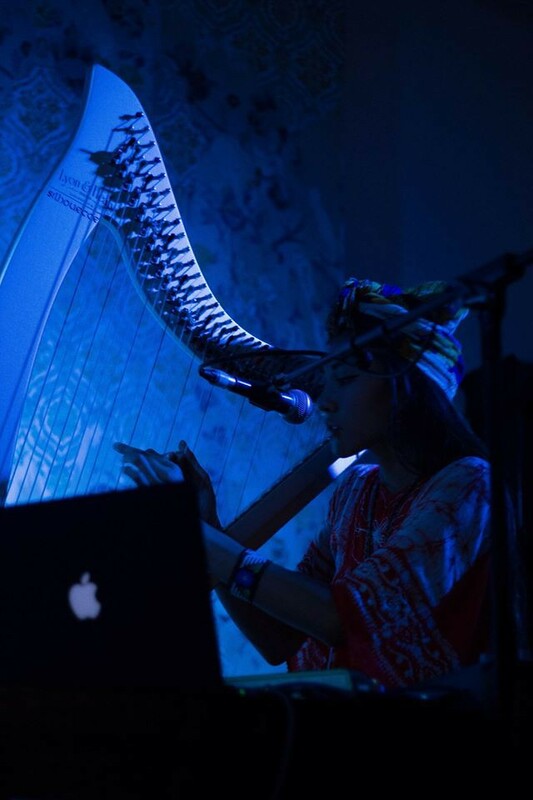 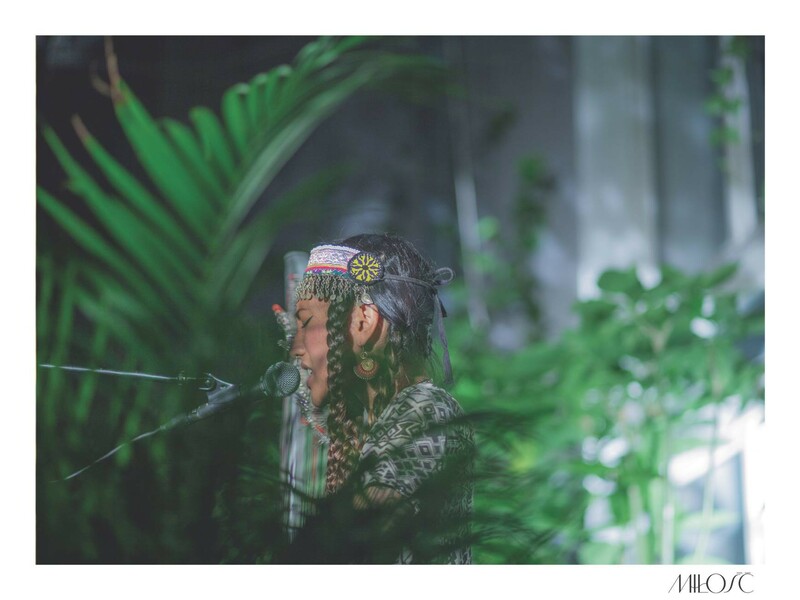 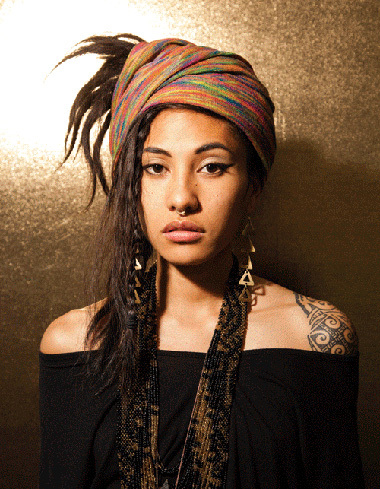 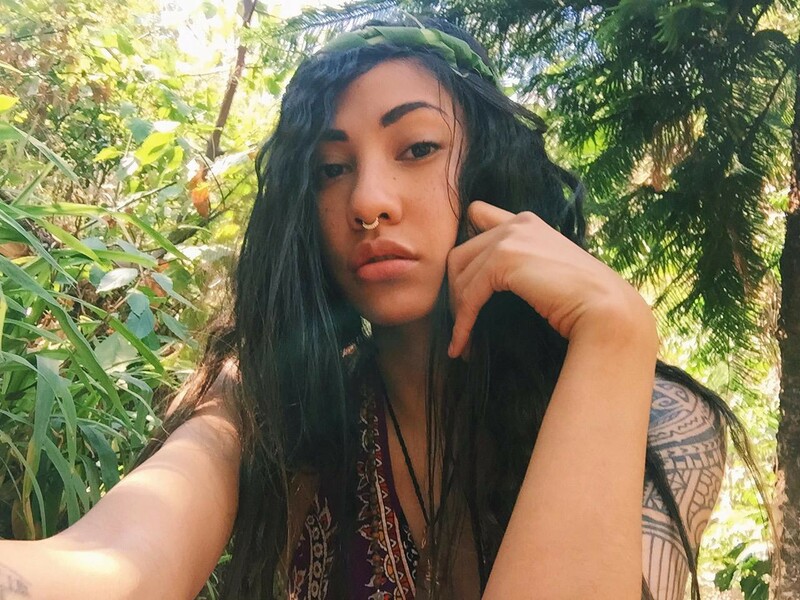 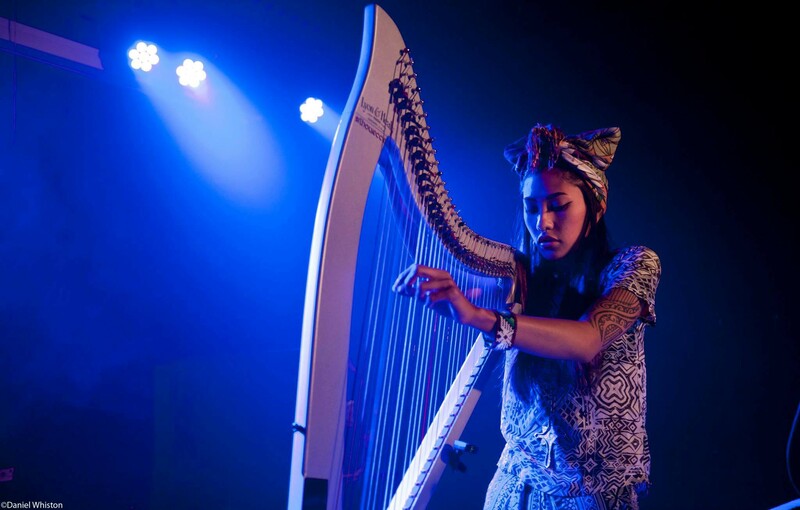 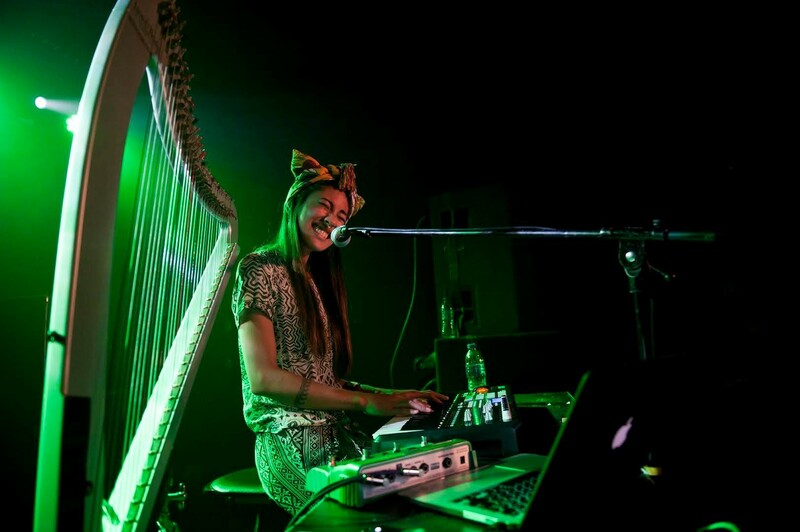 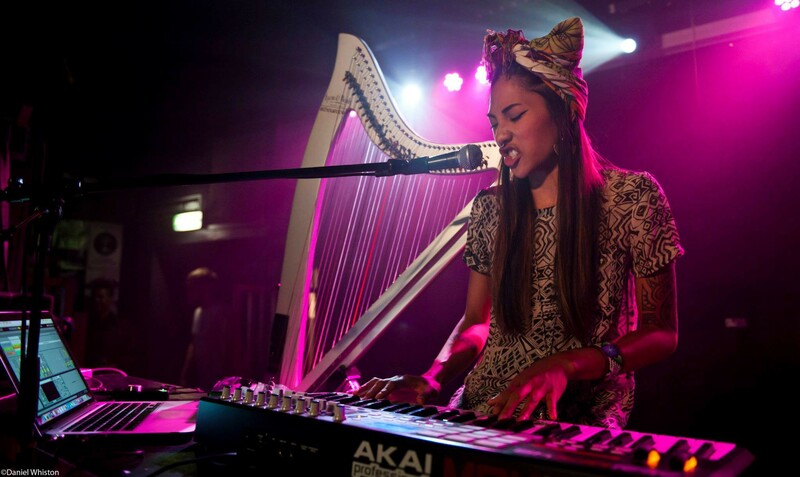 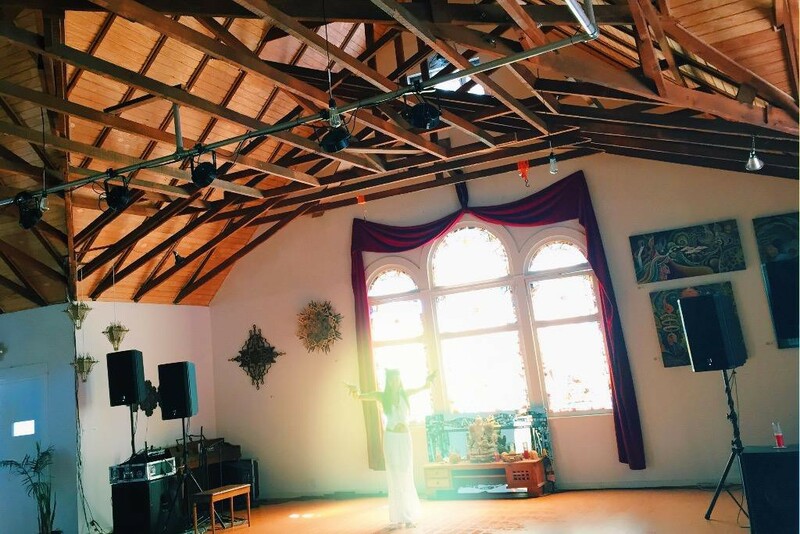 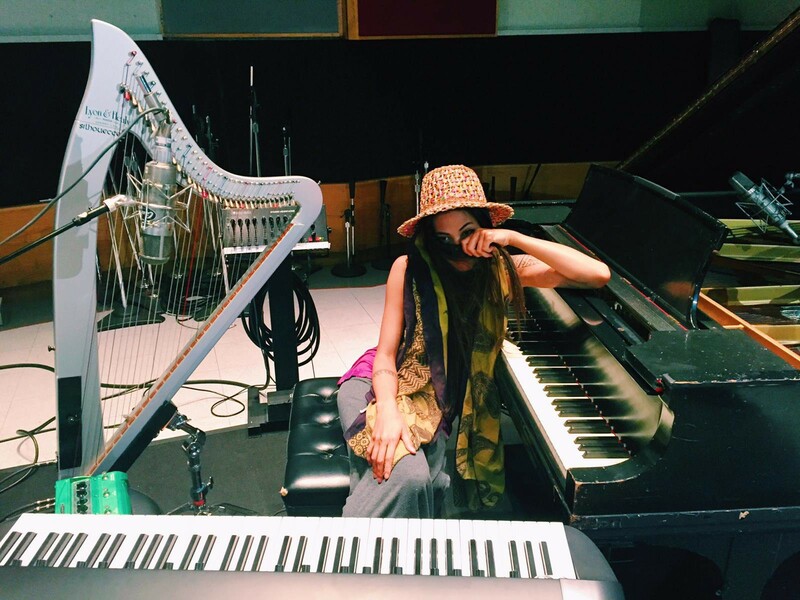 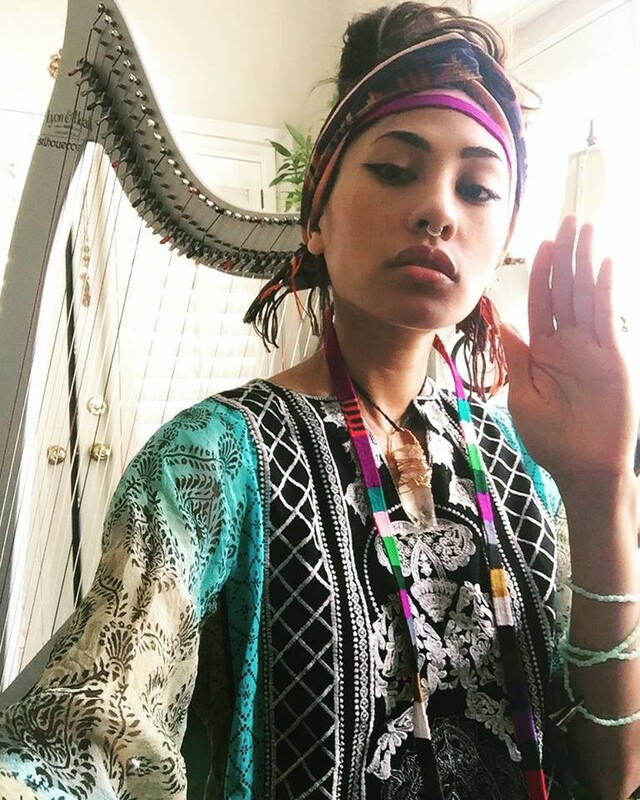 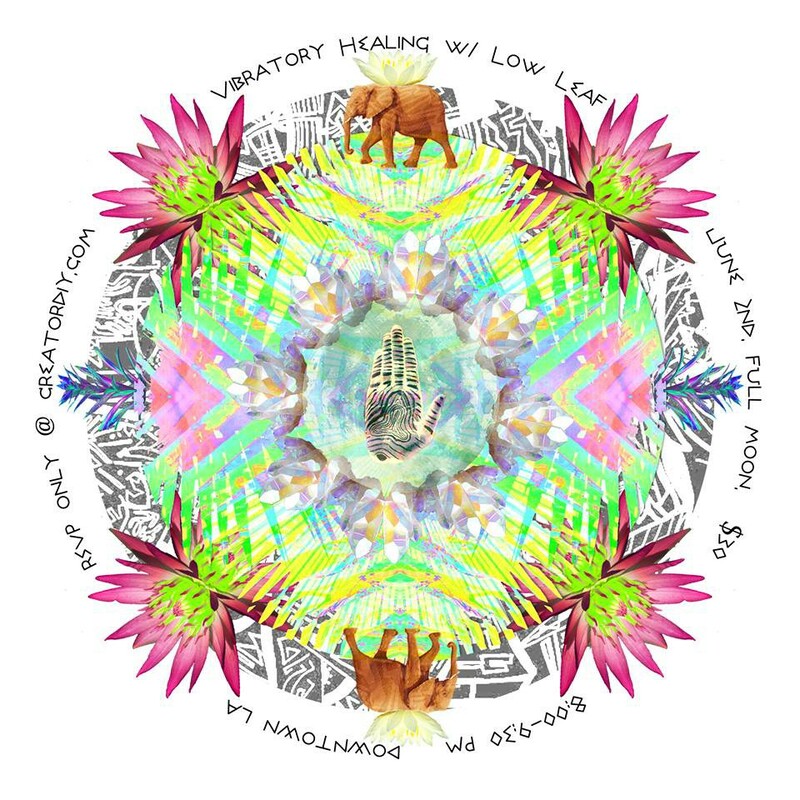 Low Leaf is a Los Angeles based multi-instrumentalist, vocalist, composer and producer. 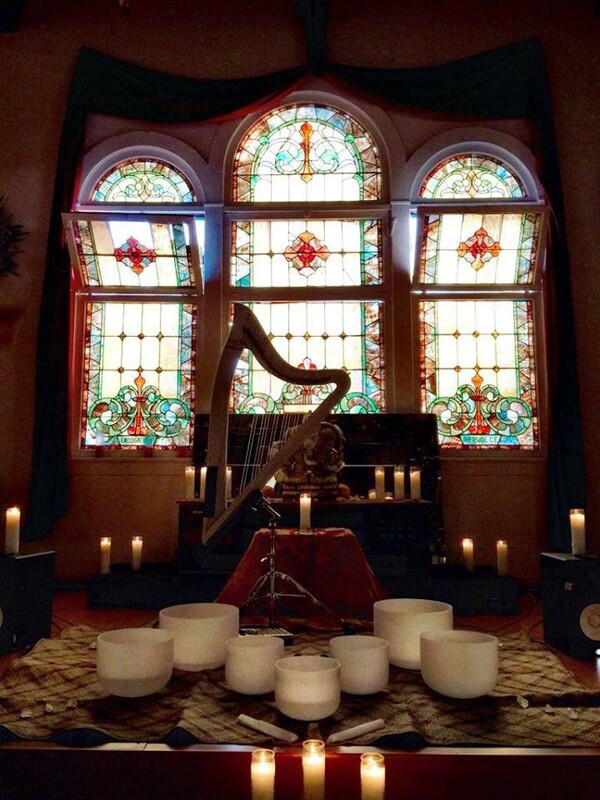 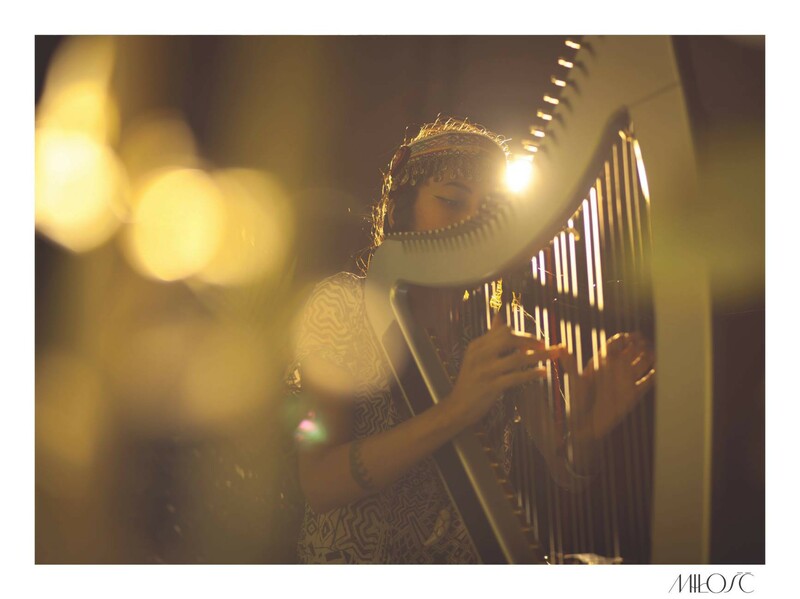 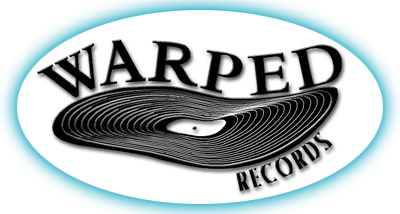 Through years of DIY recordings, she has defined her own unique sound by combining the classical piano training of her childhood with her own self-taught harp, guitar, and production skills, plus heartfelt singing - giving way to a very pure, unrestricted and constantly growing signature style. 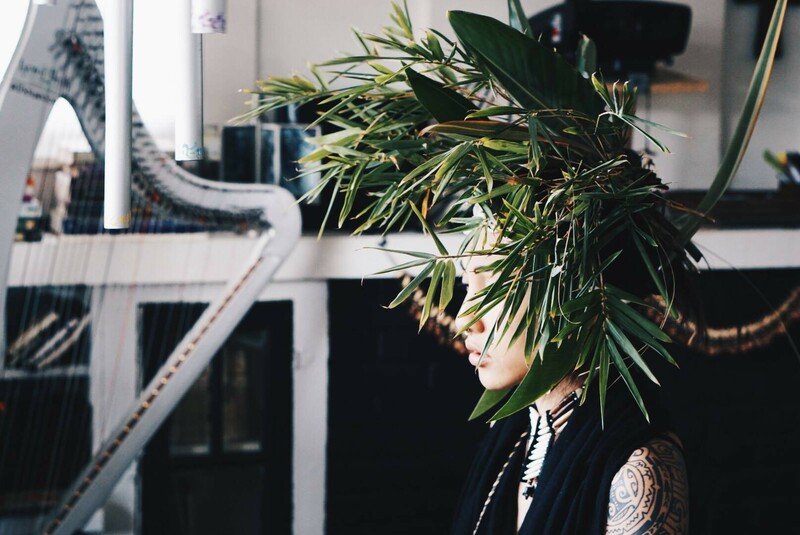 Emerging from the beat scene boom that shook the Los Angeles underground in the late 2000s, few have managed to strike as unique a chord as Low Leaf. 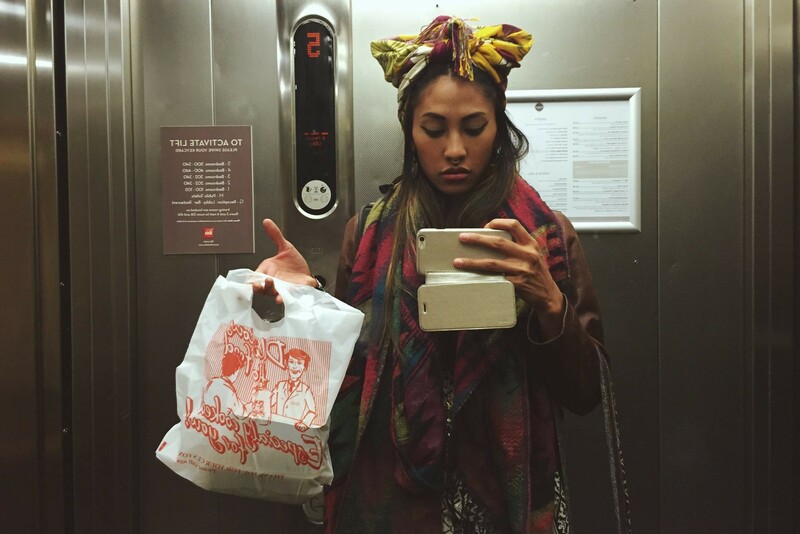 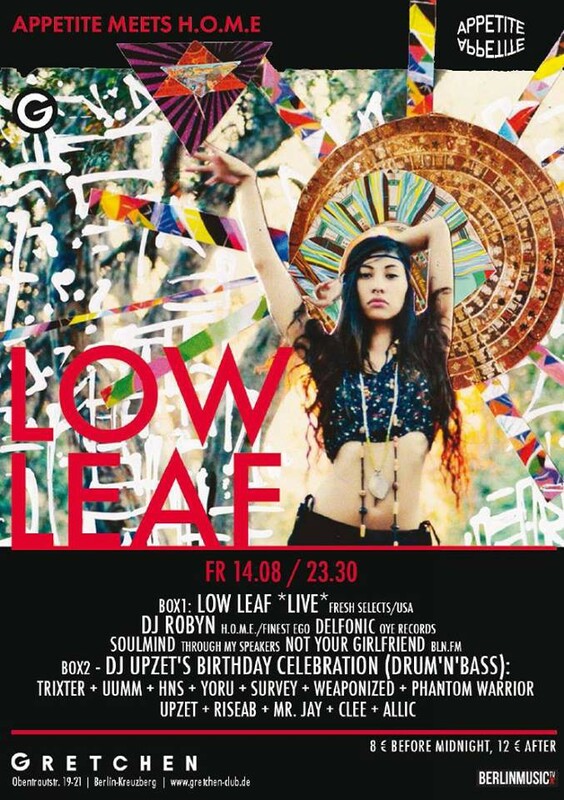 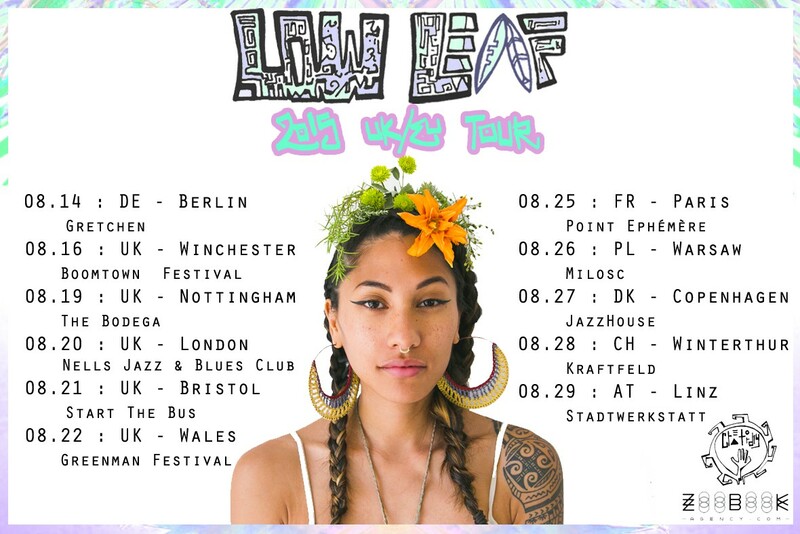 Born to a Filipino family and raised on the west coast of the United States, Low Leaf first appeared in 2011 producing and self-releasing a string of mini albums over the following years. 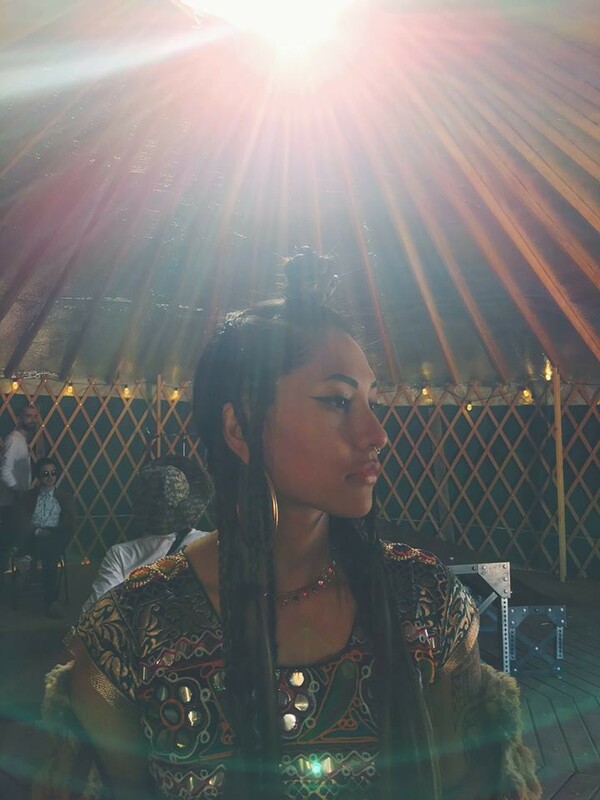 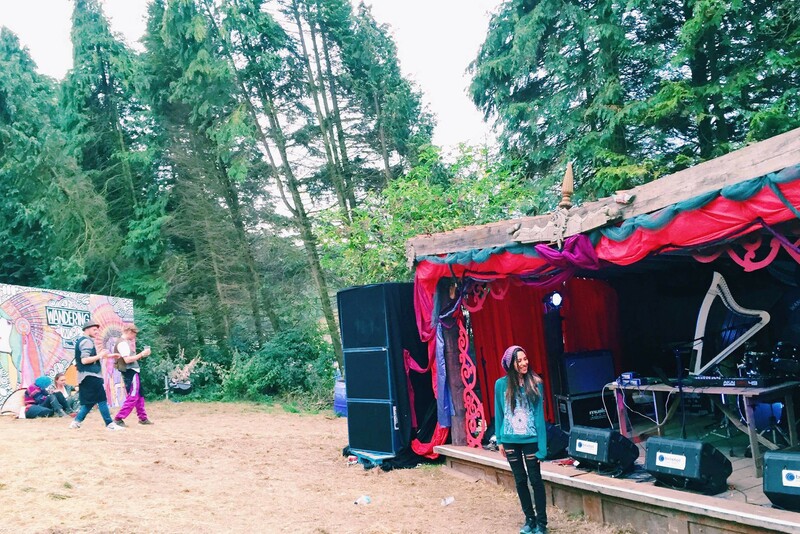 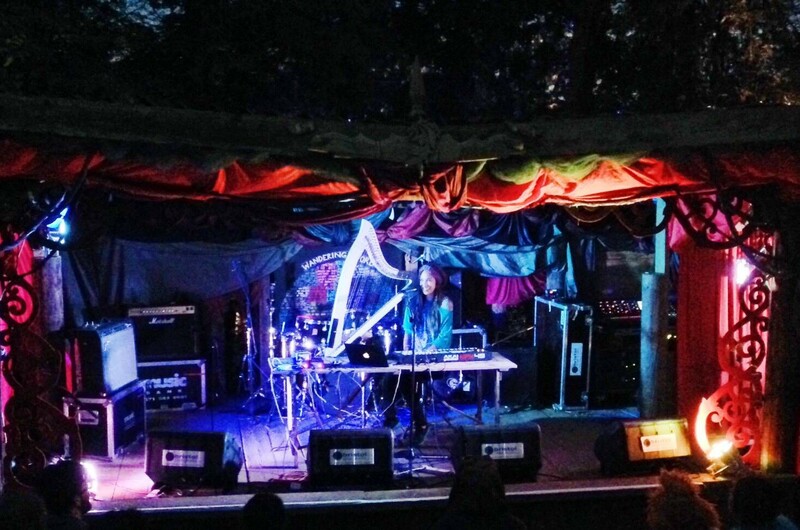 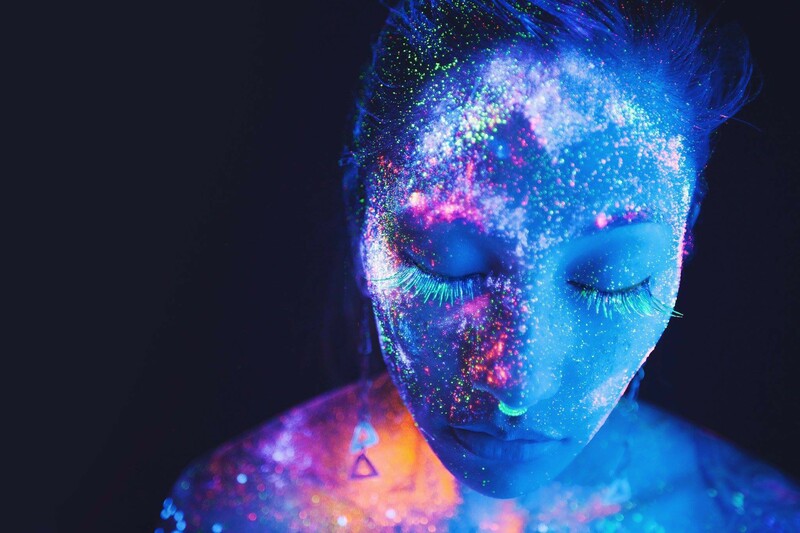 Since her debut, Chrysalis, she’s continued to hone her combination of organic and digital, collaborating with the likes of King Britt, Mark de Clive-Lowe and rapper Zeroh.